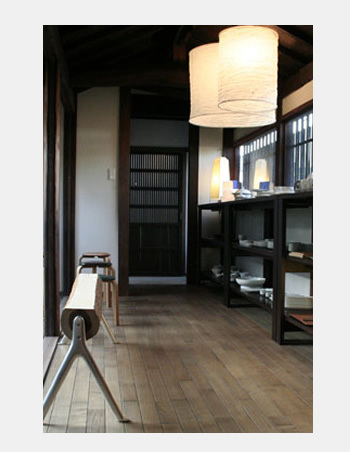 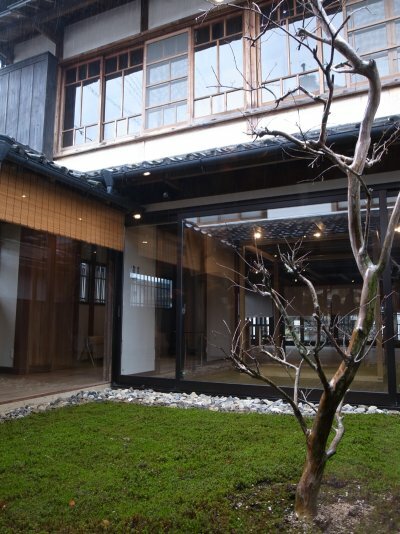 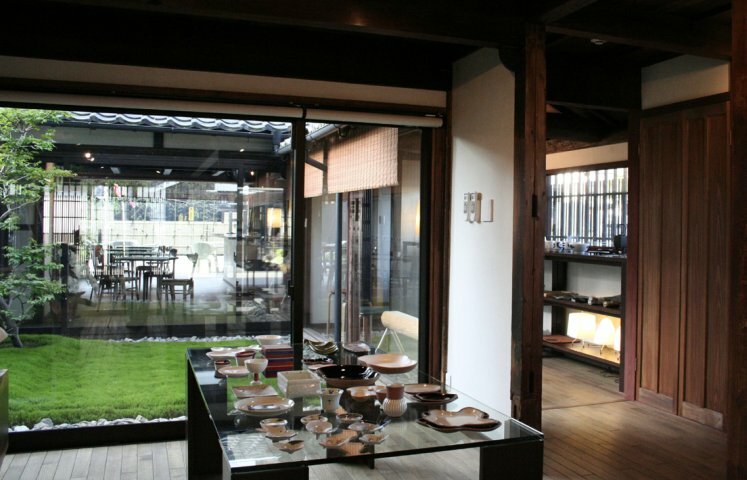 In the spring of 2010, “SASAYAMA GALLERY KITA’S” opened by renovating an old house built at the beginning of the Showa period and located in the castle town of Tanba-Sasayama. 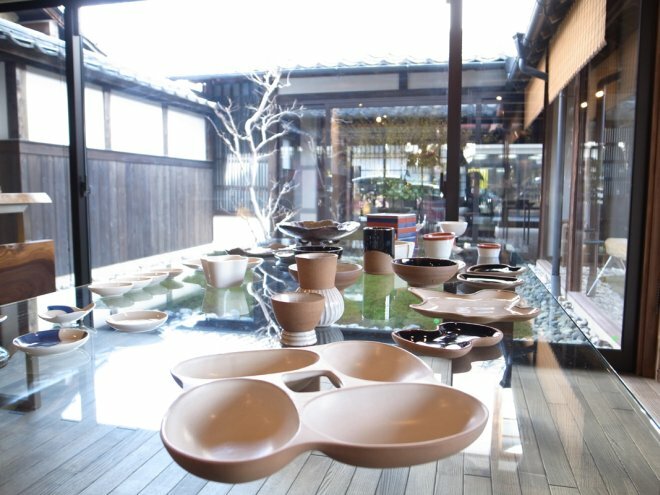 The gallery has been produced by Toshiyuki Kita, who, for over 40 years, has been collaborating with traditional craftworkers of Mino, Wajima, Tanba, Arita and other parts of Japan. 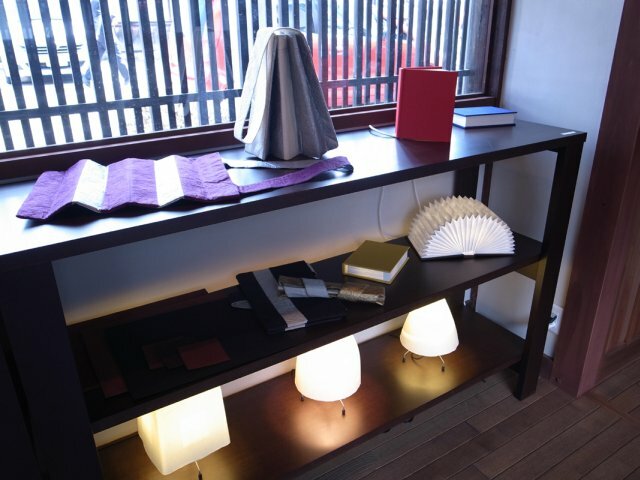 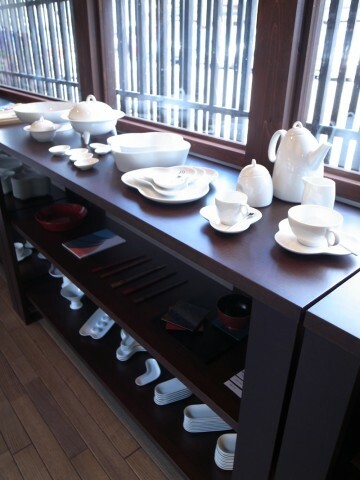 It carries such traditional artworks and the collaborative products of “KITA'S” that represent a series of “Tools for a refined lifestyle”. 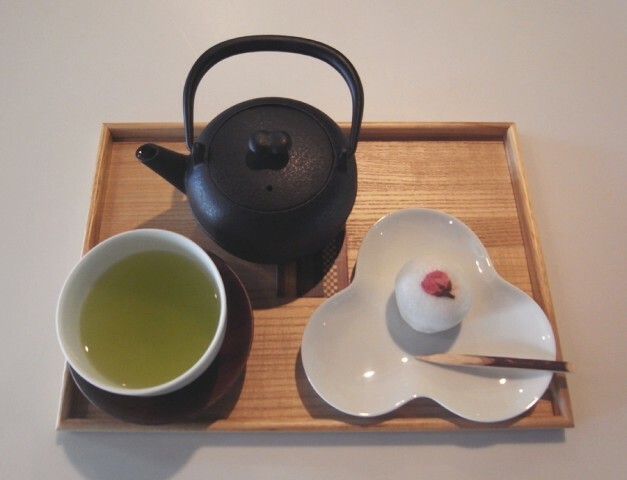 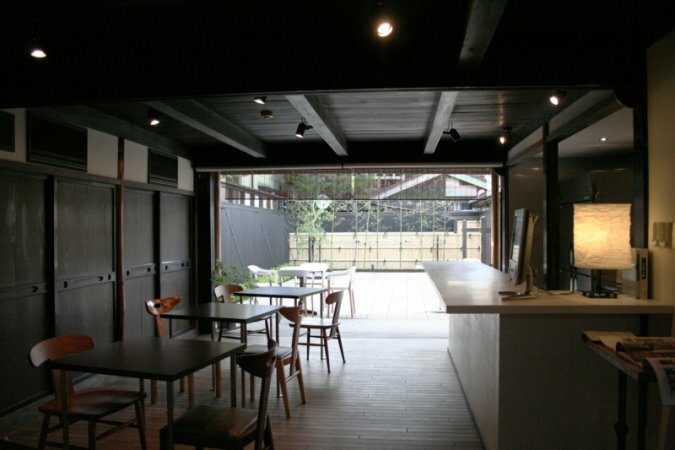 There is also a coffee shop at the back of the gallery that serves well-known cakes of the Tanba-Sasayama region.